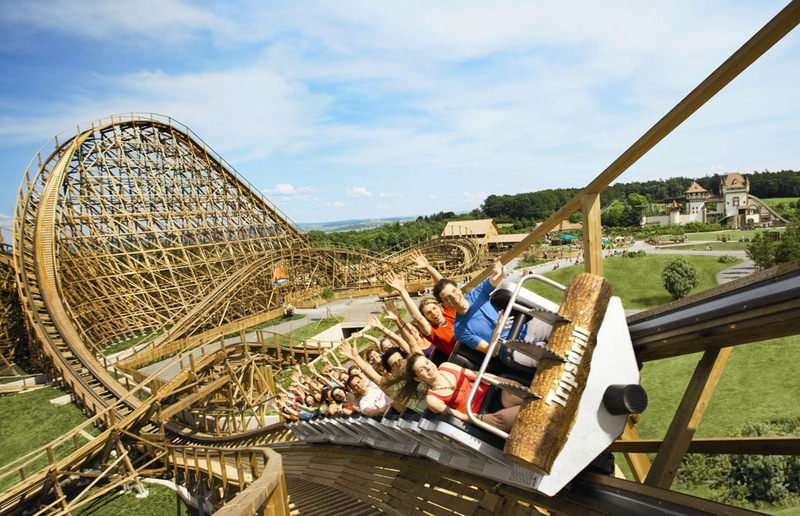 Enjoy a fun weekend together with the whole family at Tripsdrill Amusement Park, which is only 25 minutes away from Ludwigsburg. More than 100 attractions, as well as an animal park that is home for deer, brown bears, wolves and other animals, will definitely make your visit a memorable one! Feeding and touching is explicitly allowed there! For more information please click here. One child under the age of 12 stays in parents room for free (admission charges not included). Bookable between March 24th and November 3rd 2018. Valid upon availibility on weekends and school holidays.